Bitcoin loans are becoming popular amongst crypto investors that are looking for liquidity without having to sell their crypto. Using crypto as collateral is a great way to do things like buy a house, fund a business, or pay off high-cost debt. Additionally, there can be tax benefits to borrowing crypto. Unlike selling your crypto, a crypto or bitcoin backed loan does not trigger a capital gains tax event, saving you the headache when doing your crypto taxes. Companies that offer crypto and bitcoin loans have been popping up everywhere to offer this type of service to investors. This article breaks down the best of these crypto lenders. Based in New Jersey, BlockFi offers financial products for cryptocurrency holders to do more with their digital assets. The company services customers worldwide, including 47 U.S. states, with interest-earning accounts and low-cost USD loans backed by crypto. 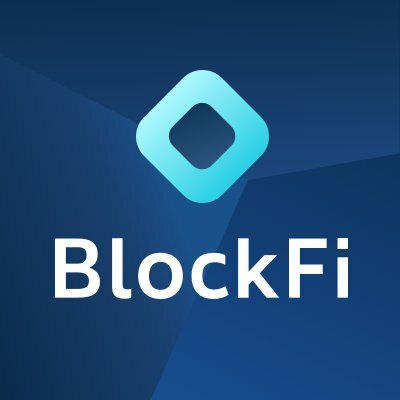 BlockFi has an impressive list of investors including Galaxy Digital, Susquehanna, Akuna Capital, Fidelity, Recruit Strategic Partners, Coinbase Ventures, CMT Digital, SoFi, ConsenSys Ventures, and Morgan Creek Digital. To get a loan, you either put up Bitcoin, Litecoin, or Ethereum as collateral. The company currently offers up to a 50% Loan to Value (LTV) ratio on your crypto. This means to take out a $25,000 loan, you would need to put up about 10.06 BTC in collateral (currently worth about $50,000 at the time of this writing). Interest rates start at 4.5% with 12 month loan durations. Based out of Austin, TX, Unchained Capital is another provider of crypto and bitcoin loans. The company follows a quick 3 step process for getting a loan. With the easy process, they can approve up to $1,000,000 in crypto loans in a single day. 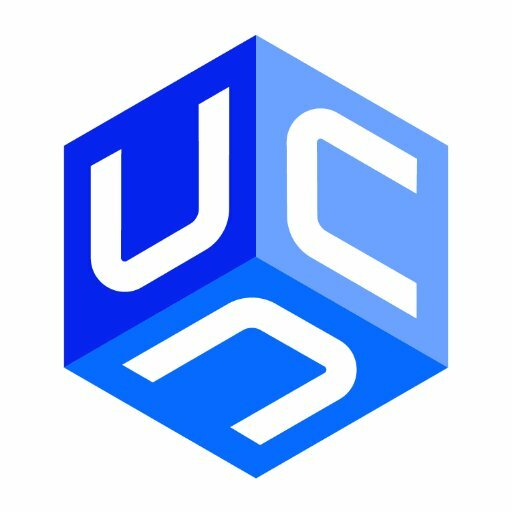 Unchained takes a unique approach to custody and securing your loan. By developing a multi-signature model of storage, they eliminate the single point of failure model of crypto custody. Three independent key holders collaborate to protect collateral which is then stored in multi-signature addresses requiring 2-of-3 keys to spend. These keys are held by you (the borrower), Unchained, and a third party key agent. No one person or organization is a single point of failure. 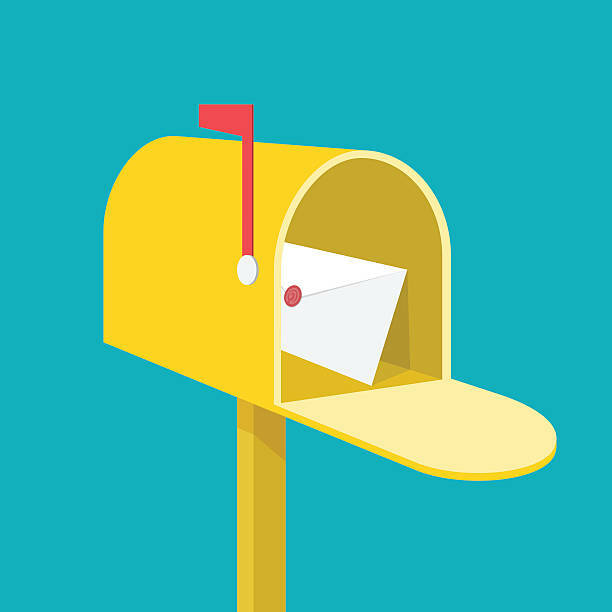 This clever security element is a large value proposition for Unchained. Based out of Denver, CO, Salt Lending is another popular platform for crypto and bitcoin loan origination. Claiming to be the original blockchain-backed loan, Salt offers loans in Bitcoin, Litecoin, and Ethereum also at a LTV ratio of 50%. The company is expanding its lendable areas across the US and to countries like Bermuda, Brazil, Hong Kong, Switzerland, the UAE and Vietnam to provide people and businesses with access to financial freedom provided by accessibility to fiat currency through blockchain assets. Salt also provides near-real time monitoring of your unique account and provides certain guarantees that your assets are there for you whenever you need to access them. Headquartered in Switzerland, Nexo is one the global leaders in crypto lending. 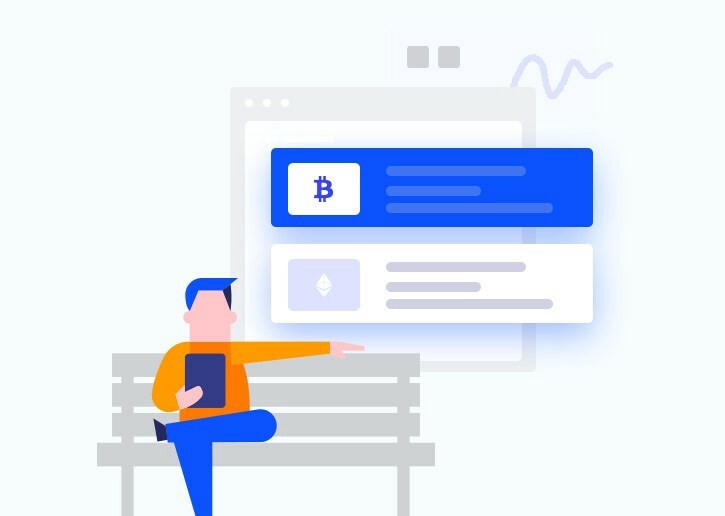 Nexo gives users access to an instant line of credit when they deposit bitcoin and crypto into their Nexo wallet. The company offers loans in a multitude or cryptocurrencies including Bitcoin, Ethereum, XRP, BNB, and Litecoin. 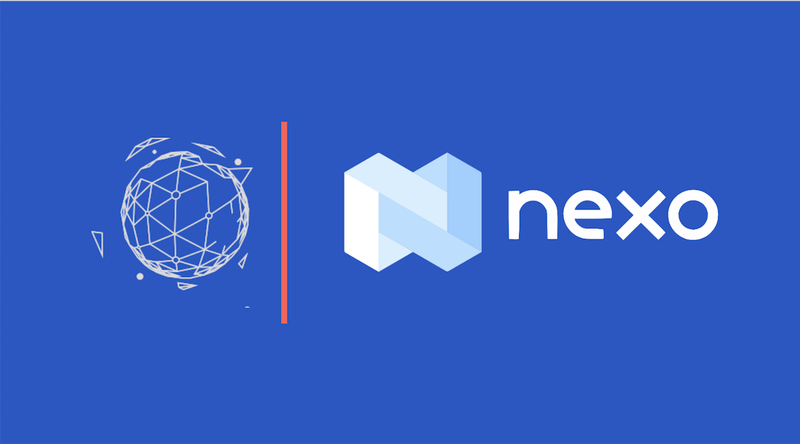 The four step process for getting a loan from Nexo includes depositing cryptocurrency into a secure Nexo wallet and then immediately having access to a loan, no credit checks are required. The wallet is completely insured and lets you borrow in over 45 different FIAT currencies around the globe. In addition to loans, Nexo offers interest bearing accounts and other financial services utilizing your cryptocurrency. The company has already issued over one billion dollars in crypto loans today. Are you using crypto and bitcoin loans to save on taxes? Borrowing against cryptocurrency does not trigger a taxable event. However, tax reporting for all of your cryptocurrency transactions can still be a challenge. 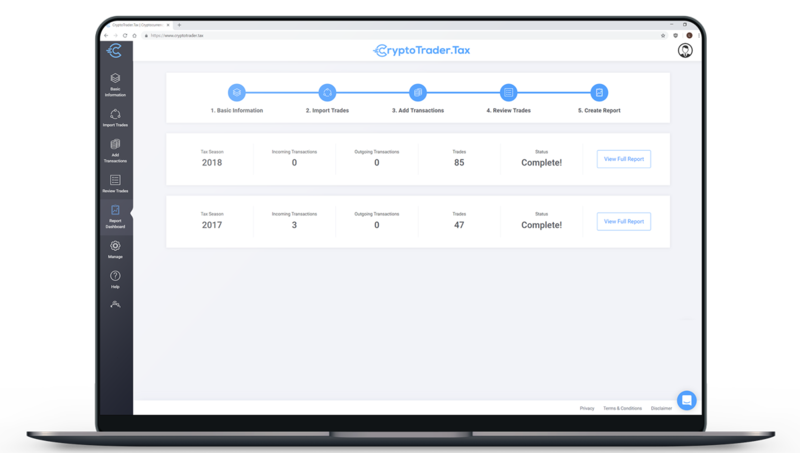 You can automatically calculate and report your crypto tax liability by using crypto tax software like CryptoTrader.Tax. 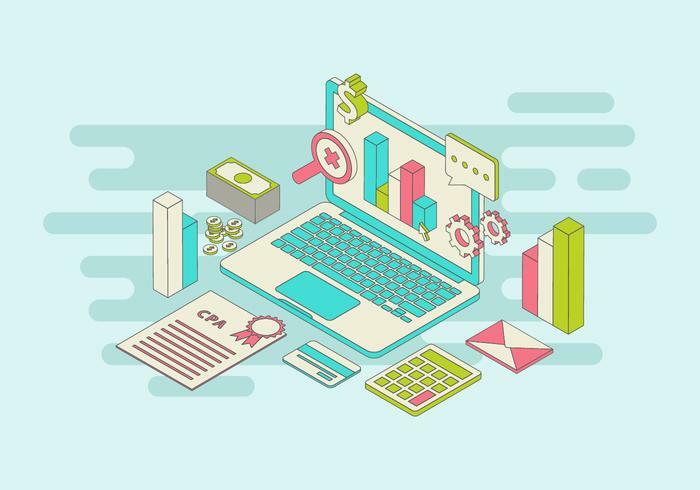 CryptoTrader.Tax is the leading cryptocurrency tax preparation platform used by over 13,000 crypto enthusiasts to handle their crypto taxes. Simply upload your crypto transaction history into the platform and automatically generate your necessary crypto tax reports. 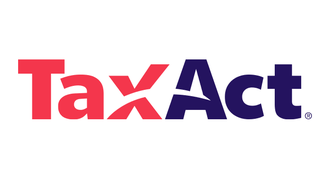 You can give these reports to your tax professional or upload them into tax filing software like TurboTax or TaxAct.